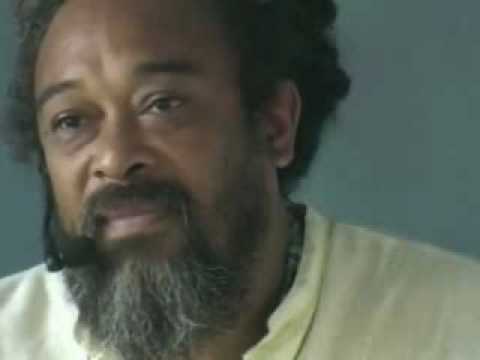 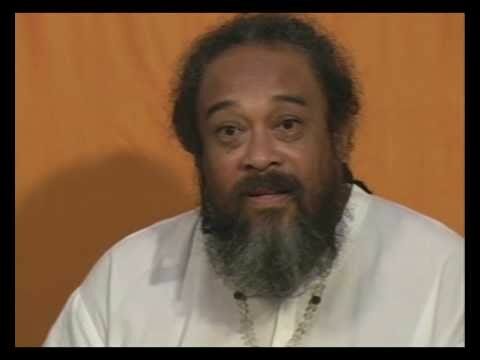 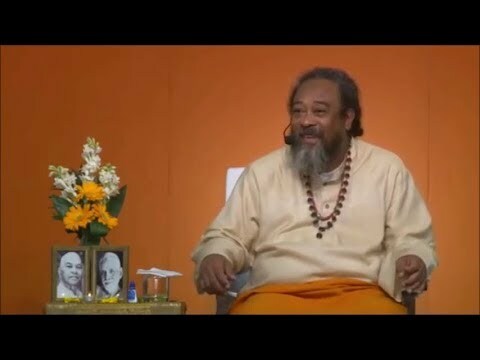 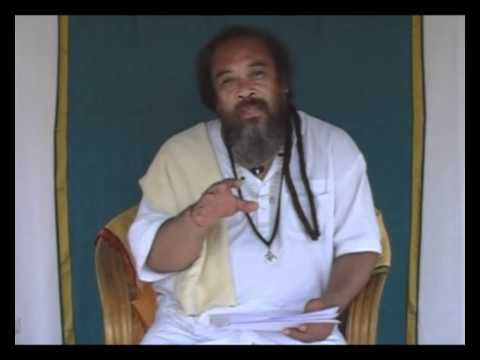 In this short video clip, Mooji explains that all that is going on in this world is a play of consciousness and that soon big changes are coming. 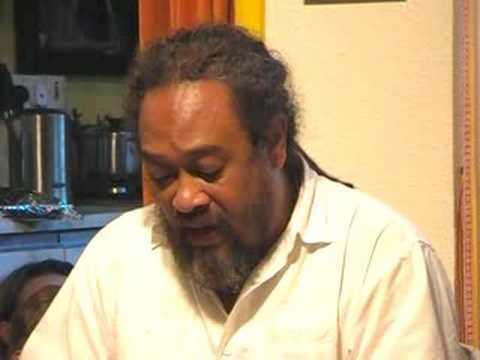 He also reminds us that the biggest change that needs to take place is for consciousness to shift its focus from the outside world to the inside world. 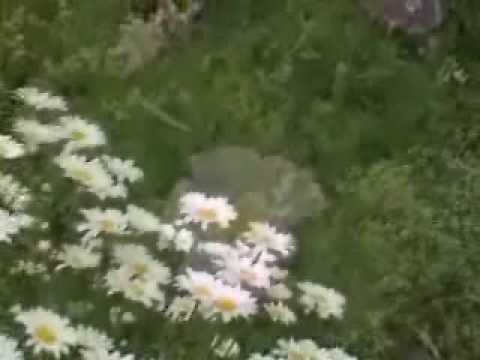 IGEN!!! 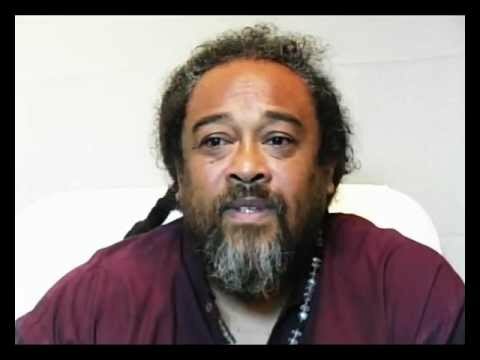 “Nagy változás jön – a tudat elmozdulása a külső világtól a belső világ felé”…..Köszönöm, Mooji! 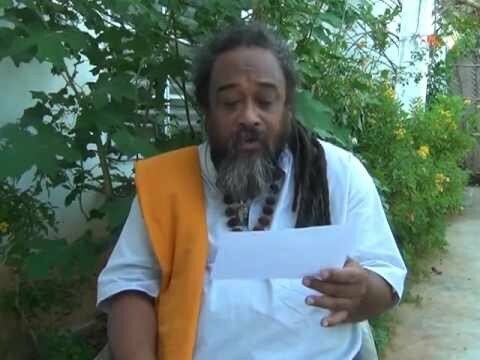 Thank you Mooji. 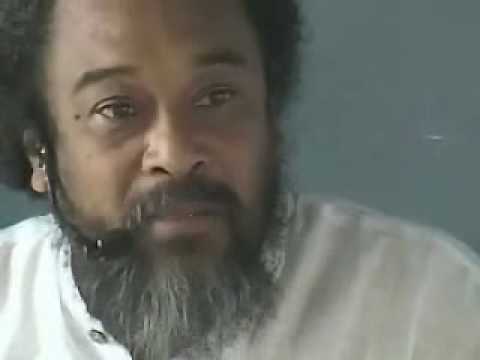 A timely reminder, when all around the world seems to be slipping into darkness, that all is only an experience. 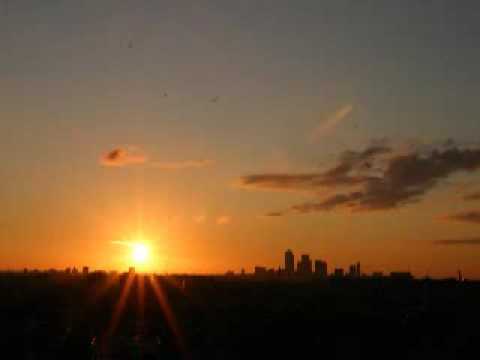 This short clip has restored equilibrium in my heart.